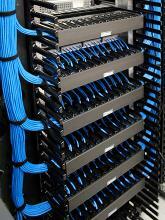 We have been doing copper and fiber optic installation for over 20 years and can service your existing cabling or help you lay out and install a complete cabling infrastructure for any of your needs. 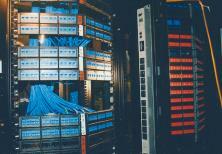 This includes design and distribution layout of your complete cabling backbone. 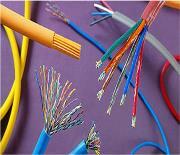 Our 2 highly qualified technicians can test and provide you with cable certification results for the cables that are installed.